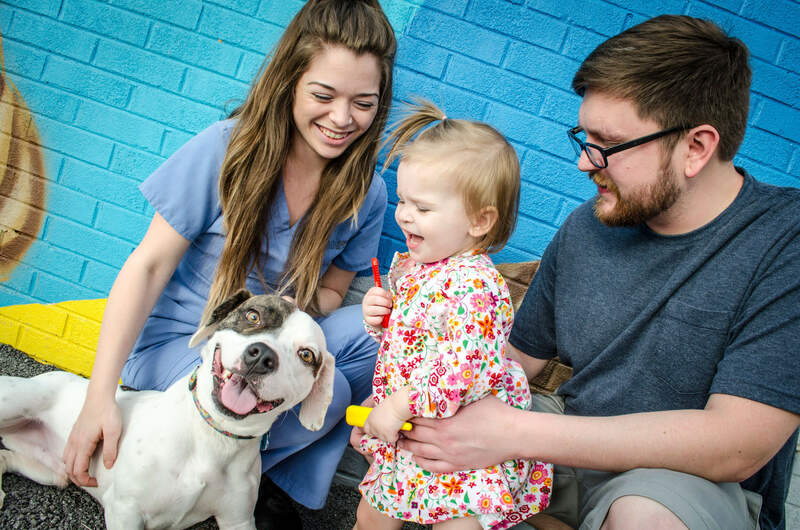 PetSmart Charities is continuing to help Chattanooga spay its way to a new day by extending its grant deadline and lifting the grant's zip code restrictions on ChattaNeuter’s “Fix-a-Pit” program. Because Pit Bulls are a popular breed, there is an overpopulation problem across the Tennessee Valley and many of these dogs end up homeless. So, thanks to PetSmart Charities' changes to its grant, ChattaNeuter can now provide free spays and neuters of pit bulls and pit bull mixes to all residents in our community, from any city, zip code or state (no restrictions). Pit Bull and Pit mix appointments are available Monday through Friday, beginning at 7:30 a.m. You can schedule online at www.chattaneuter.org or by phone at 423.531.SPAY (7729). This grant ends on May 31, 2018, so book your appointment soon. Fix-A-Pit for free is back! An error occurred, try again later. We are a Chattanooga spay/neuter clinic that offers professional, high-quality care for dogs and cats.